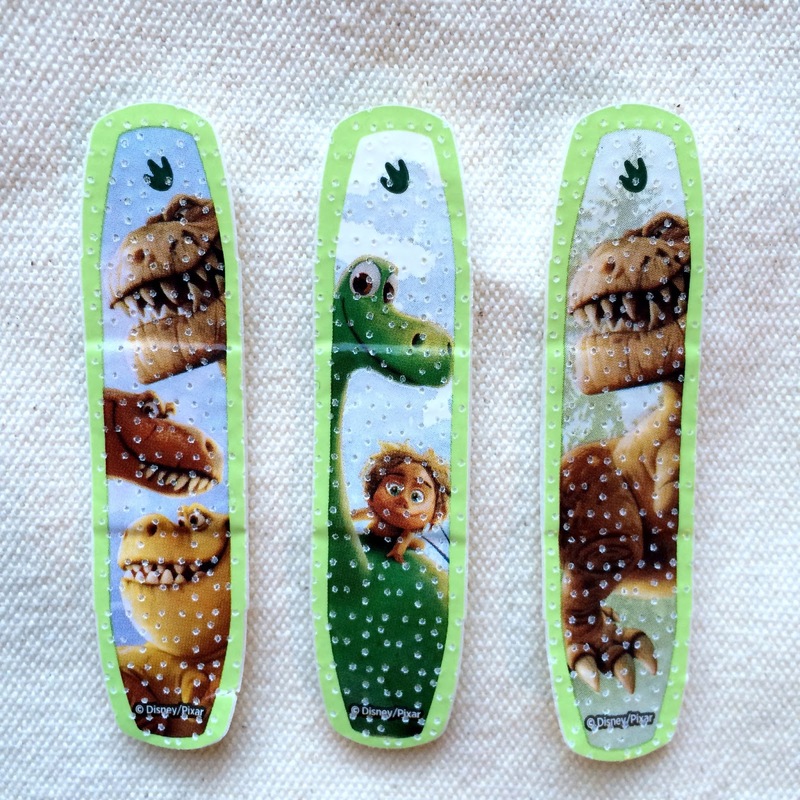 With The Good Dinosaur hitting theaters next, merch from film continues to trickle out! 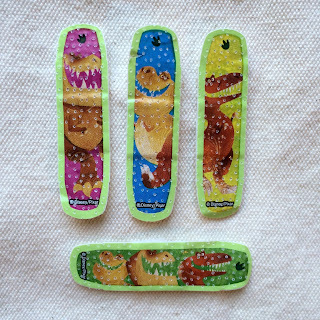 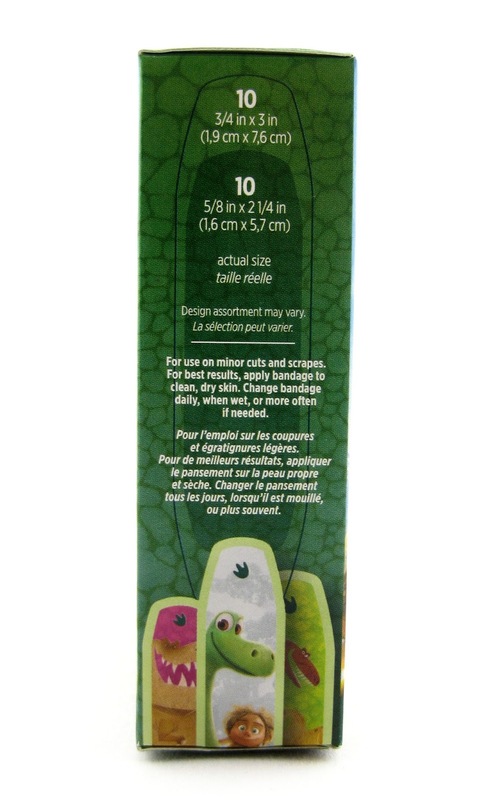 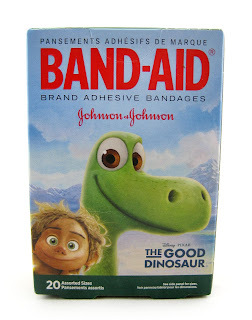 In addition to the massive amount of great items that were released September 28th at the Disney Store and the TOMY toys now available for purchase/pre-order (see Toys R Us and Amazon), Good Dino Band-Aids have also arrived. 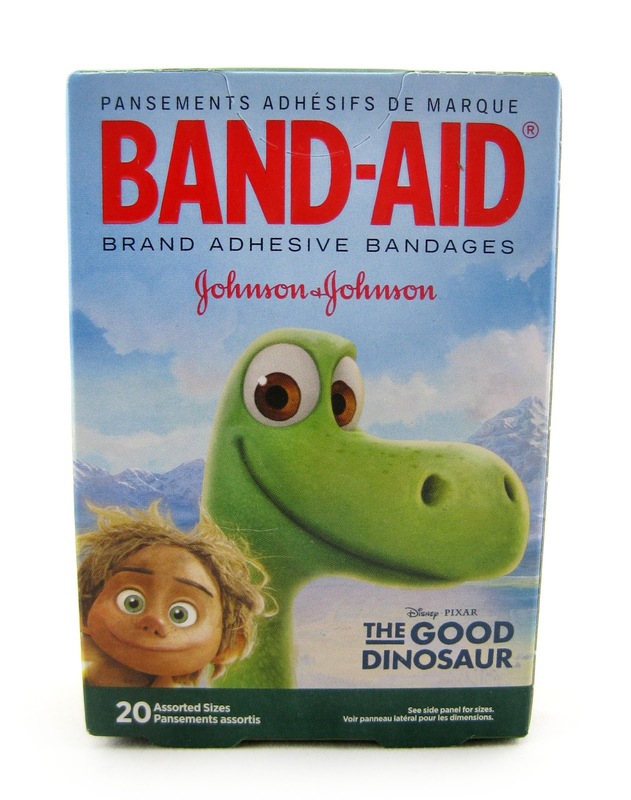 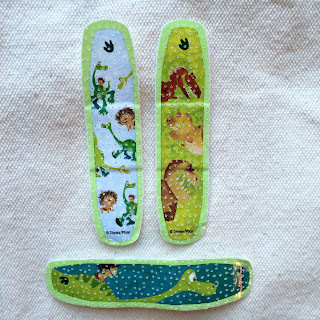 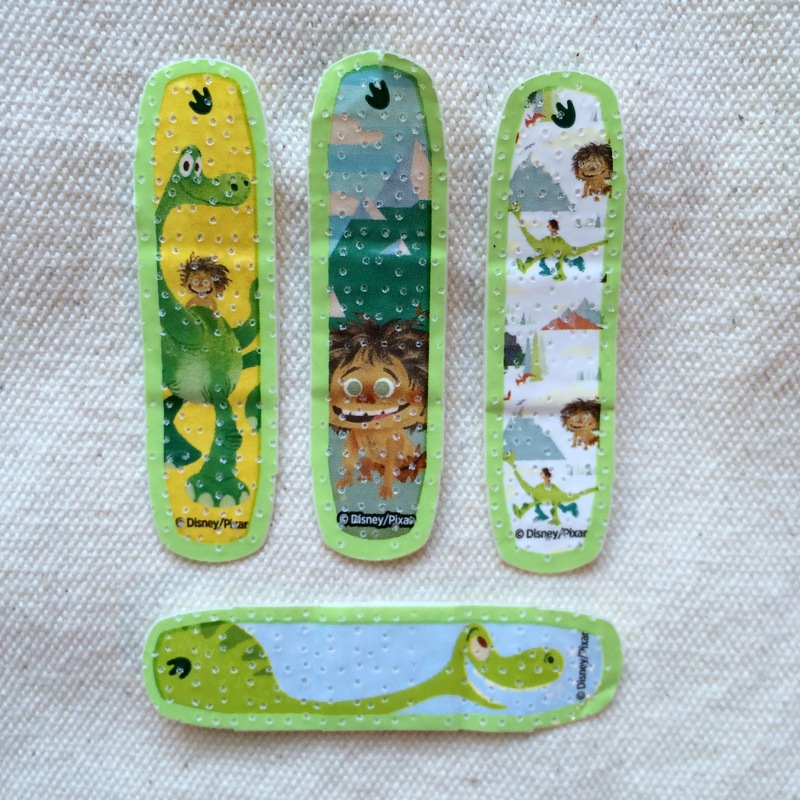 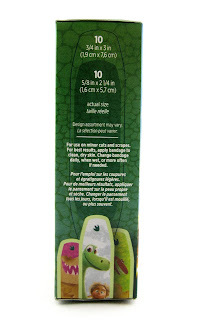 This boxed set includes 20 Band-Aids (assorted sizes) with 14 unique designs based on a few of the characters that we'll see in the film- Arlo, Spot, and [T-Rex) Butch, Nash and Ramsey. 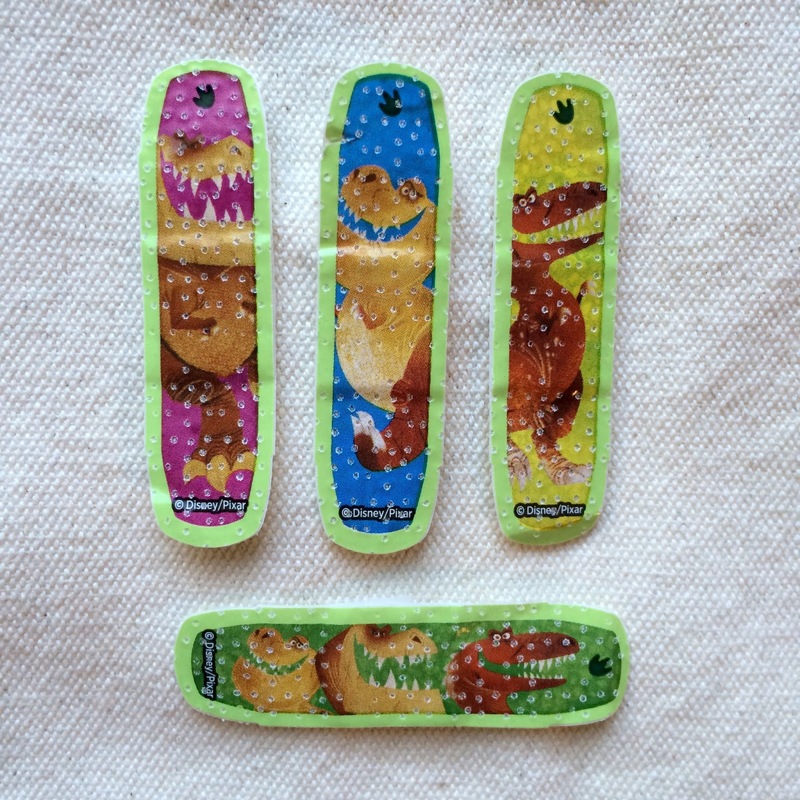 I really love how they've included two different image styles on these (much like with the Inside Out Band-Aids from earlier this year); most have a much more minimal design to them (those are the ones I'm really drawn to—illustrations by artist Ricardo De Los Angeles), but a few seem use the rendered versions of the characters from the film. 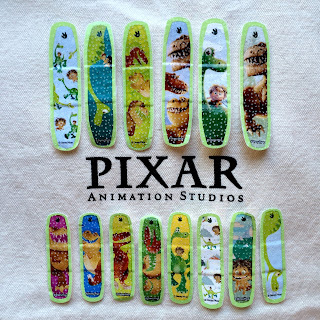 Check them all out a little closer below! 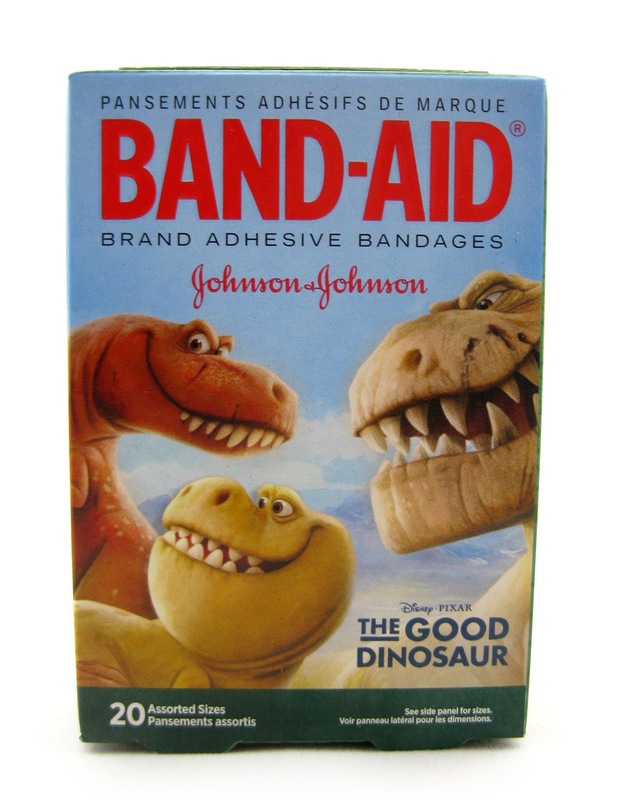 Be sure to check your local stores for these. 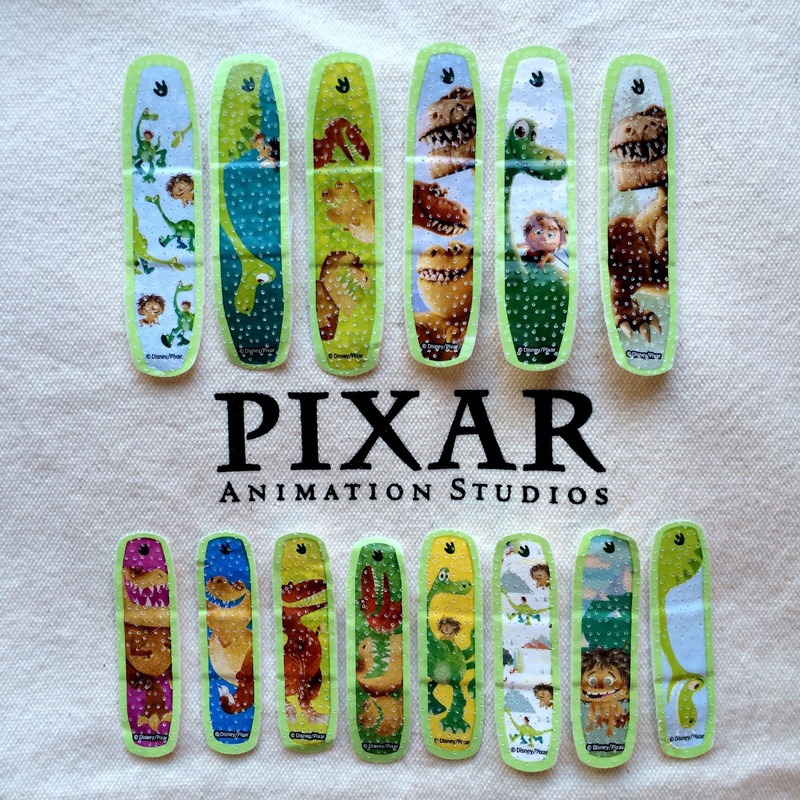 If you're already a fan of the film (or of Pixar in general) then these are a must! I found mine at Target, but I'm sure you can find them at other stores as well (such as Walmart, Walgreens, CVS, etc...). Let me know if you have any questions or comments and thanks for dropping by!